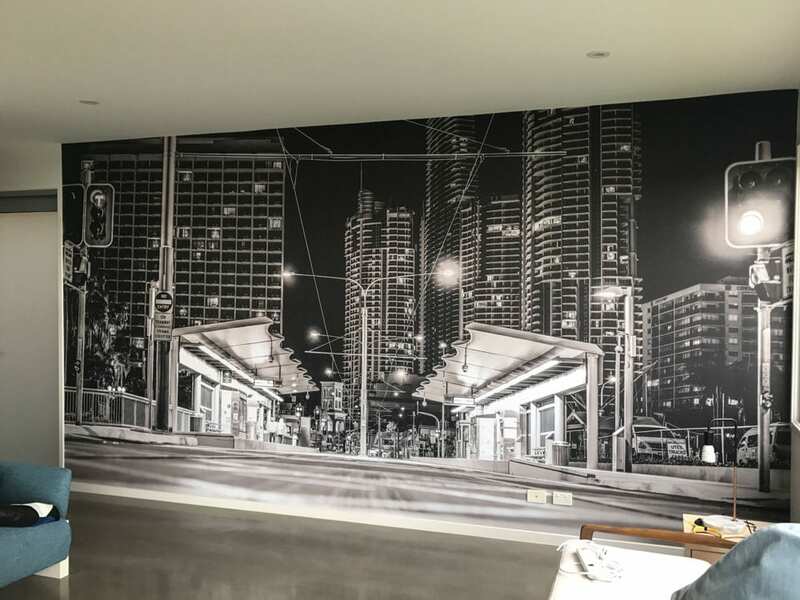 Wallpaper Murals Gold Coast – Five Three Designs, design and produce one of a kind wall graphics and wall wraps that can instantly transform the look of any interior or exterior wall space. Wall Murals for Office – Wall wraps can be used anywhere from corporate offices, factories, or warehouses. They can be utilised on feature walls, reception areas, elevators, office or factory ceilings, shop floors, brick walls, concrete pillars & stairs. The possibilities for the use of wallpaper murals & graphical wall wraps are virtually endless. 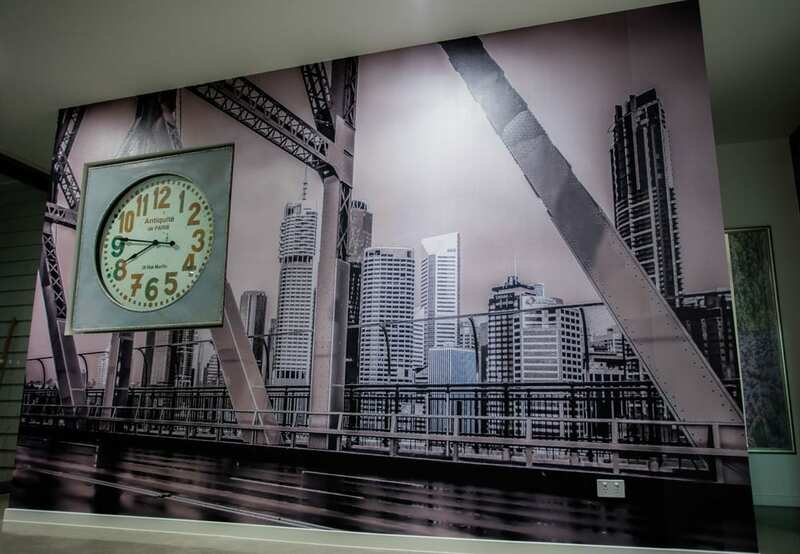 Printed Wall Specialists – Located in Yatala the team at Five Three Designs use ultra-high resolution printing technology making it possible to recreate nearly any image, texture, or artwork as a large format vinyl graphic. 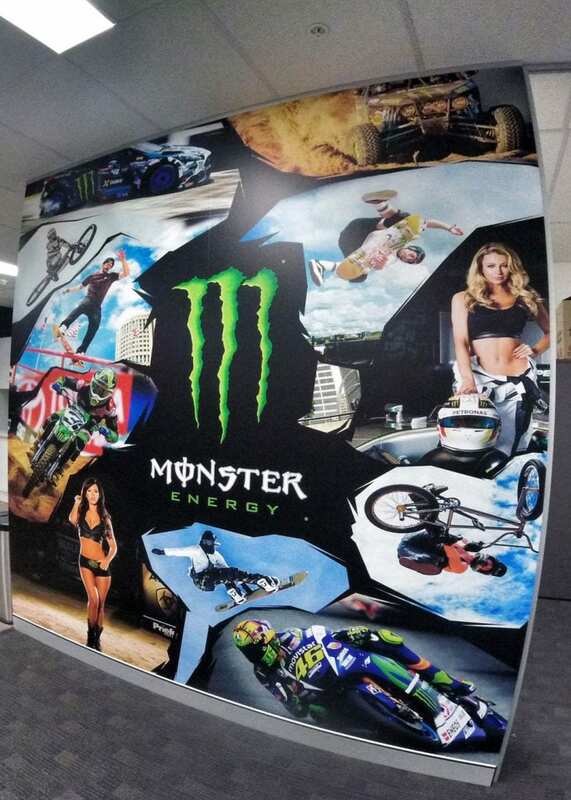 Custom Wall Wraps – If you are unsure on what design you want our highly talented team of graphic designers can help with ideas to create the look you want. We can provide custom designs and wall wraps ideas for any wall that can now become a canvas for art, custom patterns, photography, maps, historical images, graphics and more. Wall murals for home – We can wrap virtually any surface such as feature walls in your home or home offices, bedrooms walls and ceilings, hall way walls and even children’s play rooms and much more. 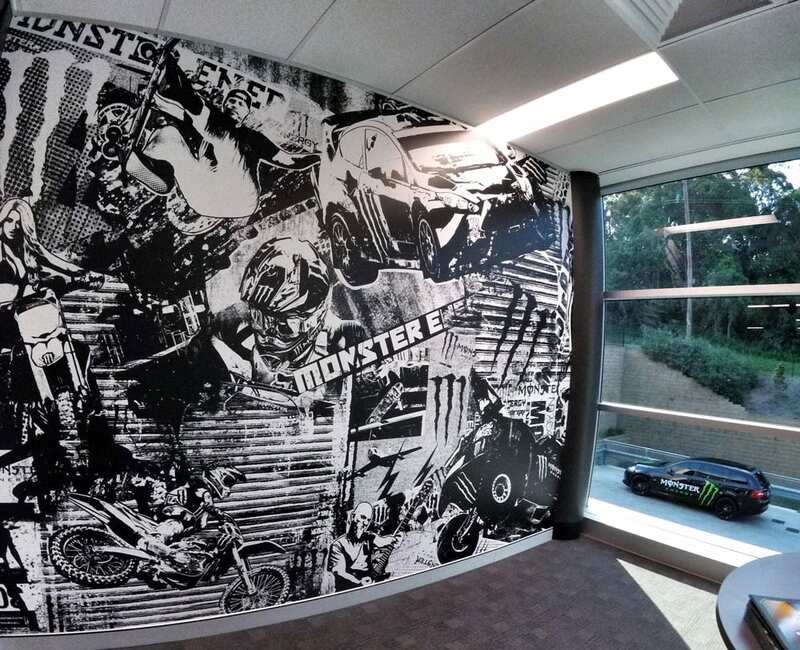 Our team of vinyl graphics experts know the right materials for every job, and will work with you from start to finish to make sure that your wall wrap project is done right the first time. 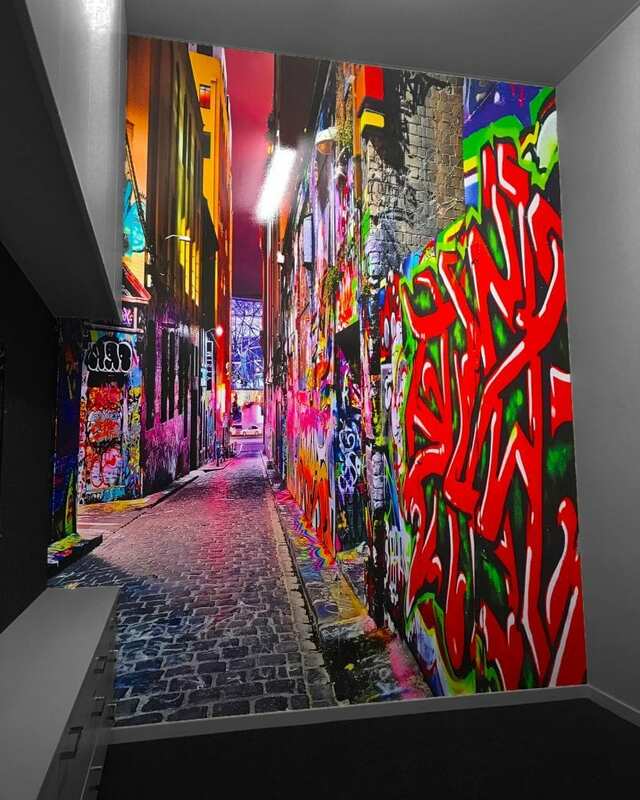 Custom Wraps Gold Coast & Brisbane – We service Brisbane and the Gold Coast so feel free to contact us anytime to start the creation and transform of your wall space into something very unique and in alliance with your branding and company direction.